Cushman & Wakefield’s Bill Brown, Jon Williams and Heather Polhamus, based in the firm’s Morristown office, head the 44 Whippany Road leasing team. They touted a series of capital improvements by Marcus Partners that transformed the property into a modern, amenity-rich office environment. As such, 44 Whippany now features a new café, fitness center and 95-seat conference center, according to a news release. The owner further improved the property with a new entry and glass canopy, façade enhancements and upgrades to common areas. 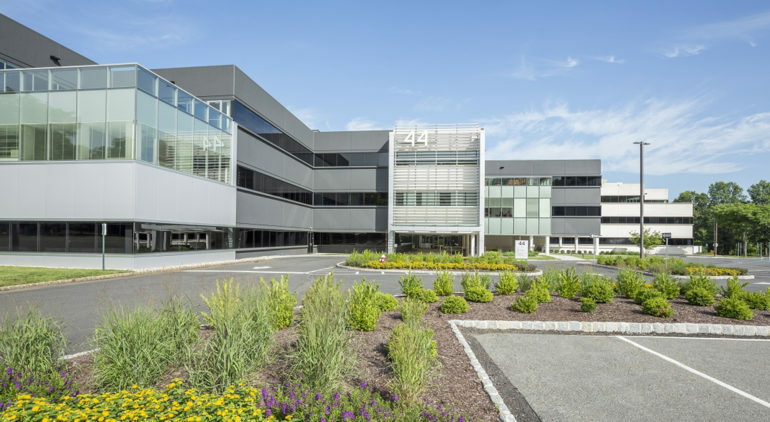 Tags 44 whippany road Alvogen Pharma US Inc. cbre cushman & wakefield Donahue Hagan Klein & Weisberg LLC GK Realty Services jll Keller Williams Realty Metropolitan marcus partners morristown Newmark Associates Orloff Lowenbach Stifelman & Siegel P.A.